After an initial announcement of the RS5 not being available in the US it seems the Ingolstadt based company is rethinking its strategy concerning their all wheel drive S5. Although confirmation isn’t available there is more and more speculation on this car making it to the States thanks to the growing popularity of this particularly special Audi, the RS5. The last RS Audi to be sold in the United States of America was the RS4 cabriolet which was pulled from the market in 2008 because of an awful sales record. 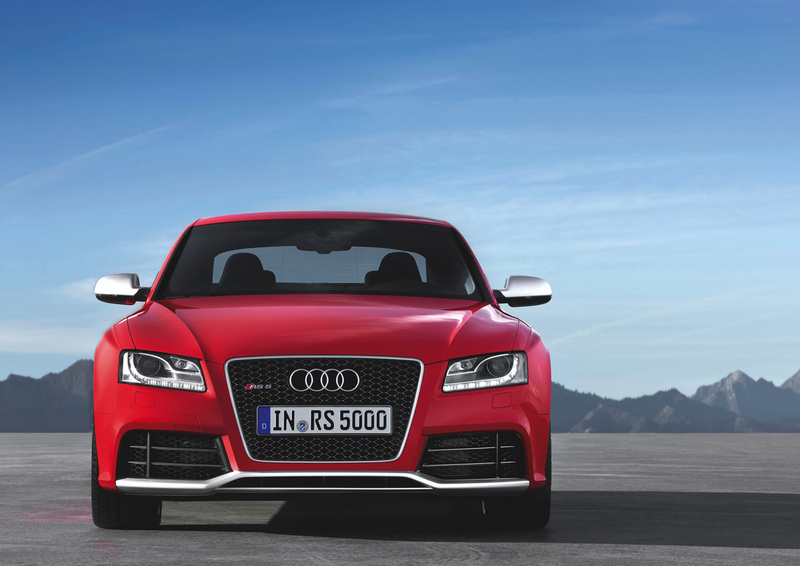 Should the RS5 come to the US it will most likely be available during the summer of the next year. The key selling points of the Audi RS5 are the handsome presence, the excellent Quattro four wheel drive system, the exceptional Audi interior fit and finish and, of course, the great engine that is at its core. 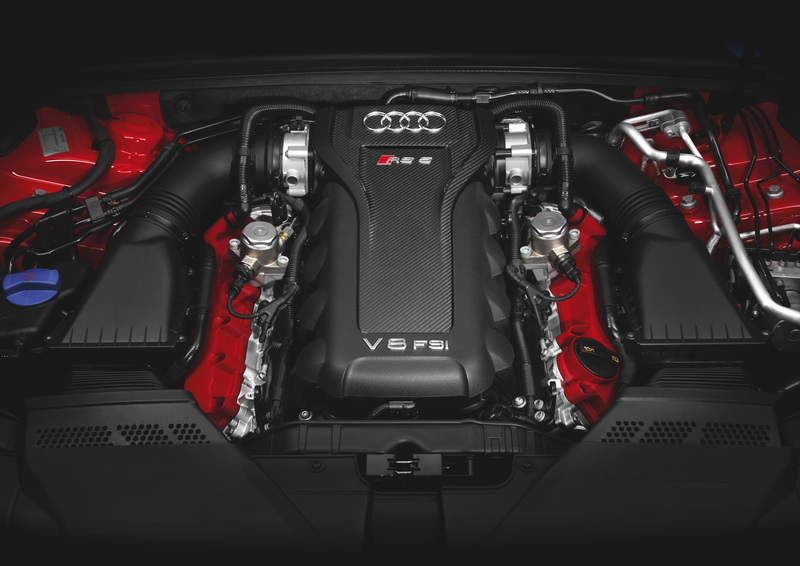 Speaking of the engine, it is a 4.2 liter V8, naturally aspirated that uses FSI technology (Vorsprung durch Technik right?) and puts out 450 horsepower and 317 lb-feet of torque. If all this power tour is concentrated on performance the RS5 will make excellent use them and, with the help of a seven speed S-tronic gearbox will get from 0 to 60 in 4.6 seconds and continue charging up to a top speed of a, predictably, electronically limited 155 mph.